A smooth-leaved perennial bearing flower heads with many rich lavender-blue rays surrounding a yellow central disk; stem with a light grayish-white bloom. One of the most attractive blue asters, this species has bright green foliage that is very smooth to the touch. 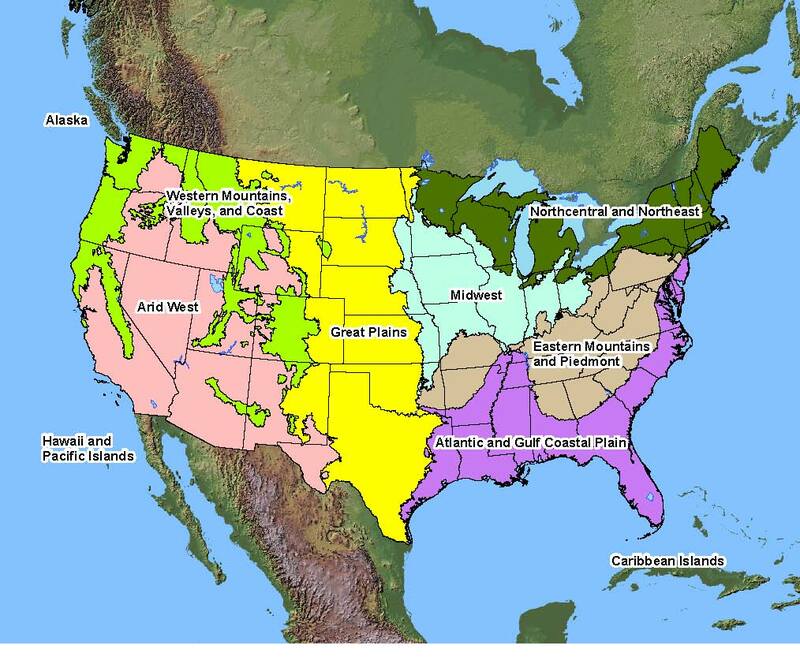 Native Distribution: Throughout much of North America, except Florida, California, and far north. Native Habitat: Fields, open woods, and roadsides.